(P1) A man has many Barbie dolls. He is from Singapore. His collection is very big. (P2) There are 6,000 Barbie dolls in his collection. The man has a favorite doll. It is his first Barbie. This Barbie is old. It is from the year of 1984. (P3) The man’s hobby is expensive. Barbies cost a lot of money. The most expensive Barbie is $3,600. What things do people in your country collect? 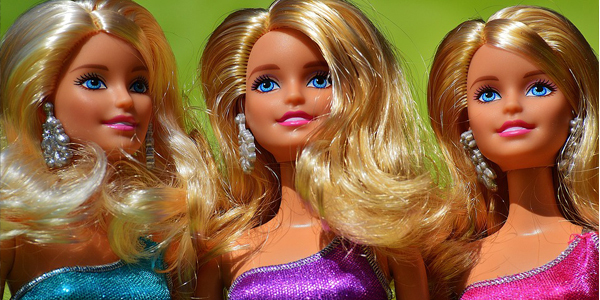 Would you pay $3,600 for a Barbie doll? Why or why not? Are Barbie dolls popular in your country? How many dolls does the man have? Which Barbie doll does he like to most? How much did the man pay for the most expensive doll?